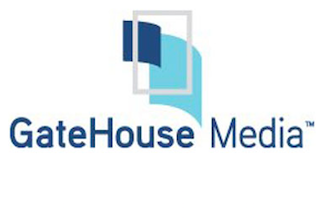 Gatehouse Media, which owns more than 120 newspapers across the nation, has begun offering buyout packages to staffers. Papers impacted by the buyout plan include the Columbus Dispatch, the Rockford Register Star and the Providence Journal. As always, these packages are offered because the company is looking to cut costs. “While we continue to make progress toward our goal of being revenue positive by 2018 and year-to-date our revenue performance has improved and outperformed our industry peers, we continue to see revenue declines and must align our expenses accordingly,” said Gatehouse Media CEO Kirk Davis.